Purple Nail is a symphonic goth metal band that was founded in 2008 in Västerås. The harmonious melodies and the often melancholic lyrics gives a strong visual appearance toghether with the classical singing that gives it an elegent wholeness with a mighty show. The band has released two albums, and the third upcoming album -Red Sky- will be released later this year. 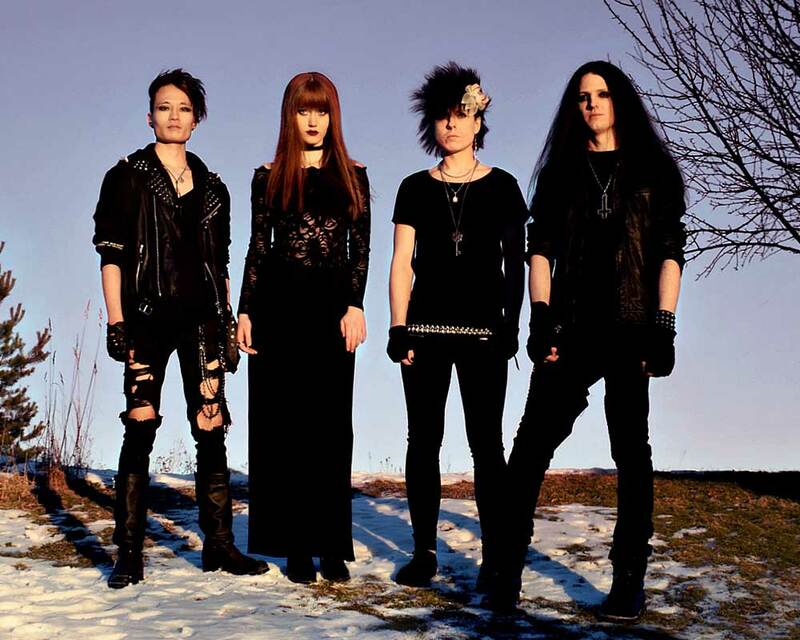 The group consists of four members: Amanita Virosa (vocals), Hellsinki Rose (guitar), Asmodeus (bass) and Voodoo (drums).